Summer is upon us. I don’t know about you, but I am ready for some fun. So far, 2015 – WHOA. Each year I write three lists I call my Summer of Intentionality. I totally stole this idea from Rosie. She explains the background of this awesome tradition here. 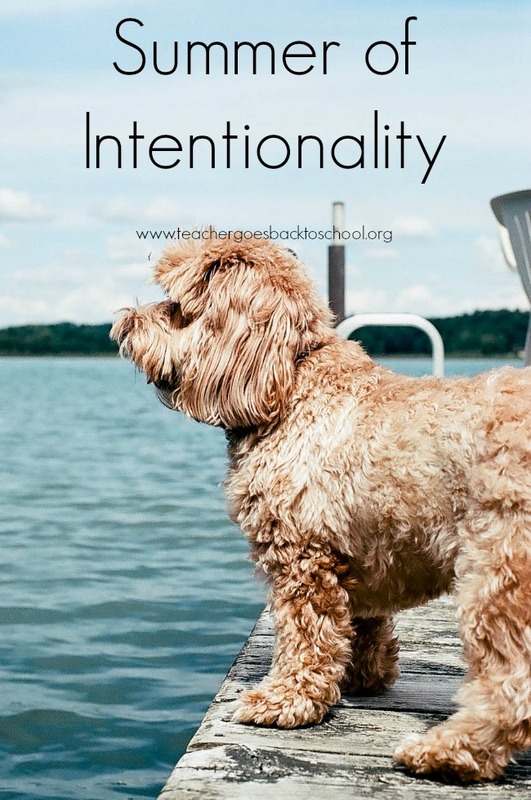 If you have older kids definitely go read the background post because you can get them started on their own Summers of Intentionality and never hear how they are bored again. I started making Summer of Intentionality lists when I was still a classroom teacher because I found nothing feels worse than getting to the end of summer break and having nothing to show for it, except a lot of time having fallen down internet rabbit holes. Spending my time in an intentional way helps me not only to be more productive than I ever thought possible, but puts fun and personal development right at the forefront of my life. Plus who doesn’t want a To Do list full of things you actually want to do? Editor’s note: I read a lot. I get my books from the library. I make time several times a day to read for a few minutes. I get most of my reading done in 15 minute increments. Yes, I schedule my reading time because if I didn’t, even though it is my absolute favorite thing to do and has been my favorite hobby since I was a young child, I wouldn’t do it. Take a restorative yoga class (or five) at It’s All Yoga. What about you, friend? Want to have a summer of intentionality? PS – If something in this (or any post) resonates with you and you think someone you know might like it too, please forward it to a friend. If you enjoyed this post, get email updates (it’s FREE). This entry was posted in A Yoga Story by Teacher Goes Back to School. Bookmark the permalink.